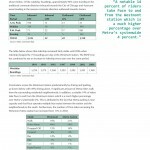 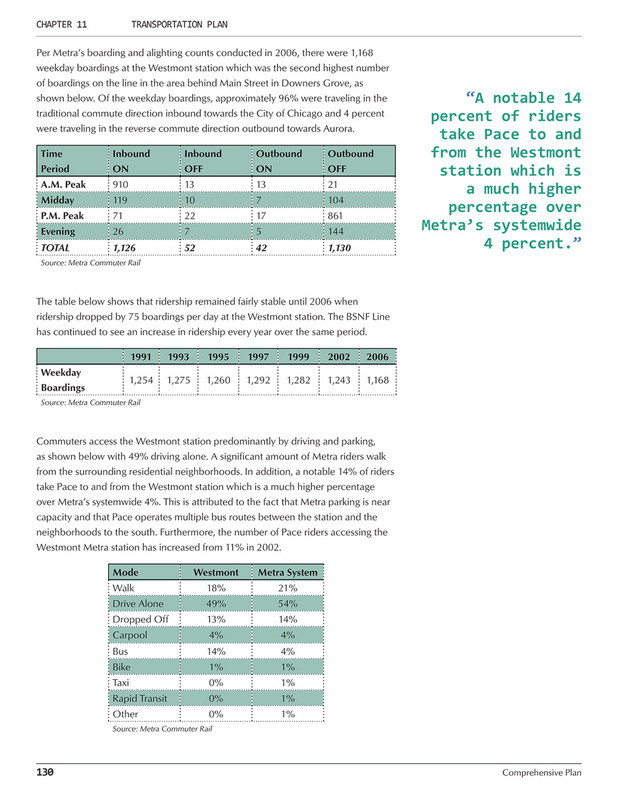 Westmont is a thriving community located in Chicago’s western suburbs. 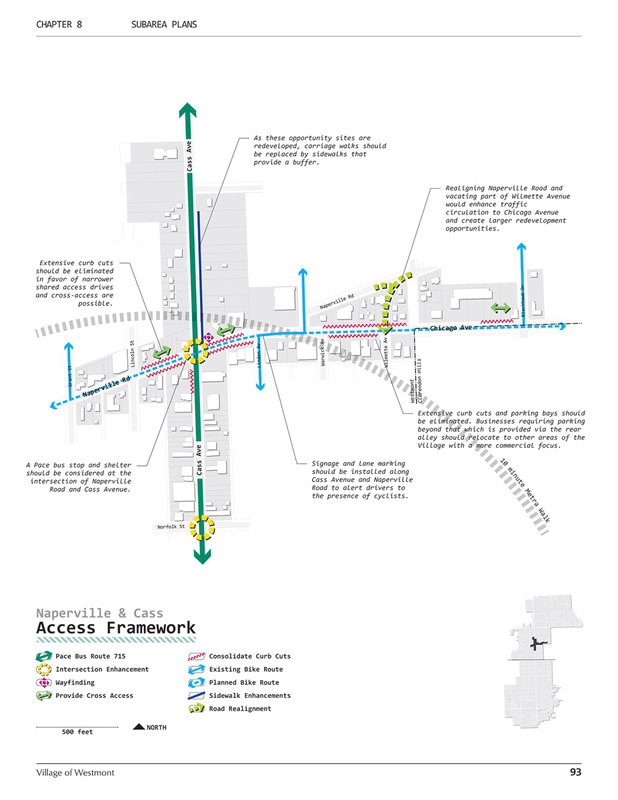 The Village benefits from regional highway and rail transit connections, a traditional downtown, several commercial corridors, local industry, and quality neighborhoods. 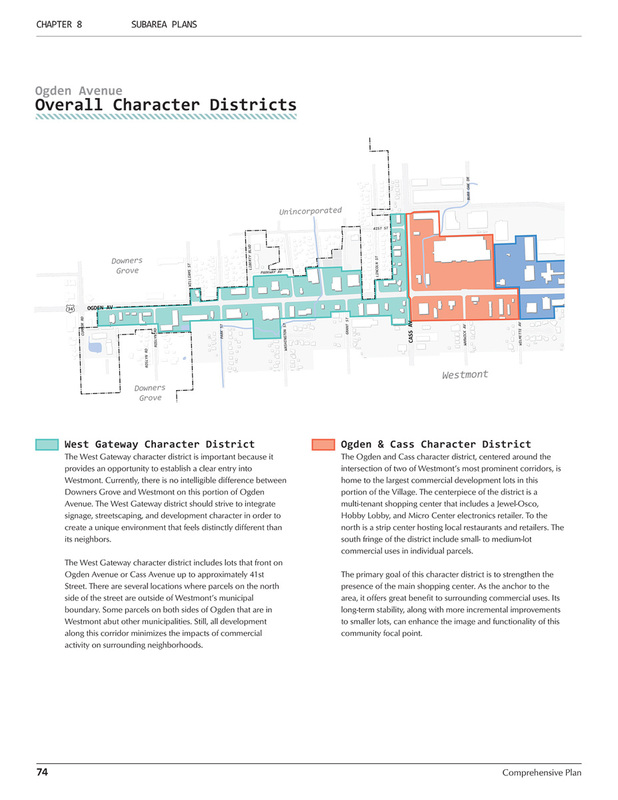 In 2012, the Village of Westmont retained Houseal Lavigne Associates to help craft a Comprehensive Plan that would preserve valued aspects of the community and poise the Village for long-term growth. 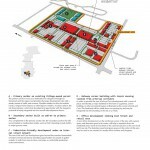 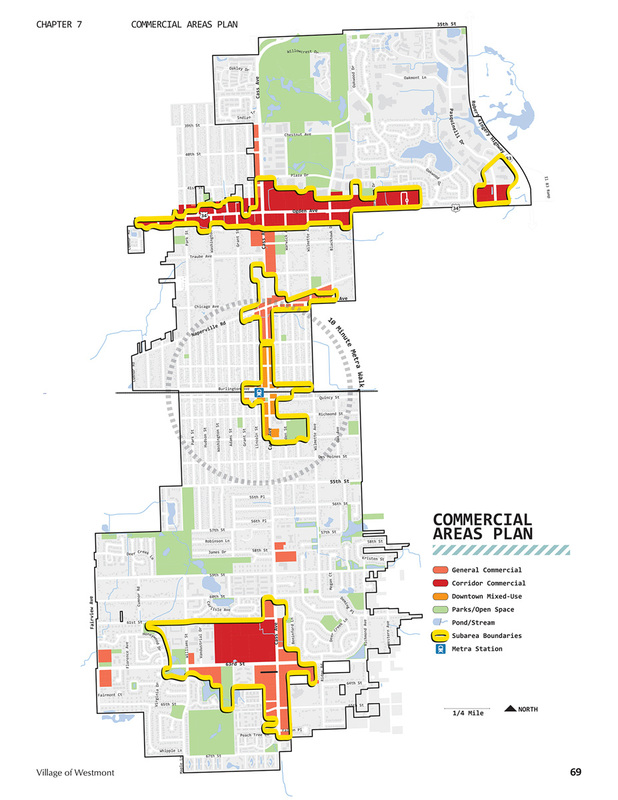 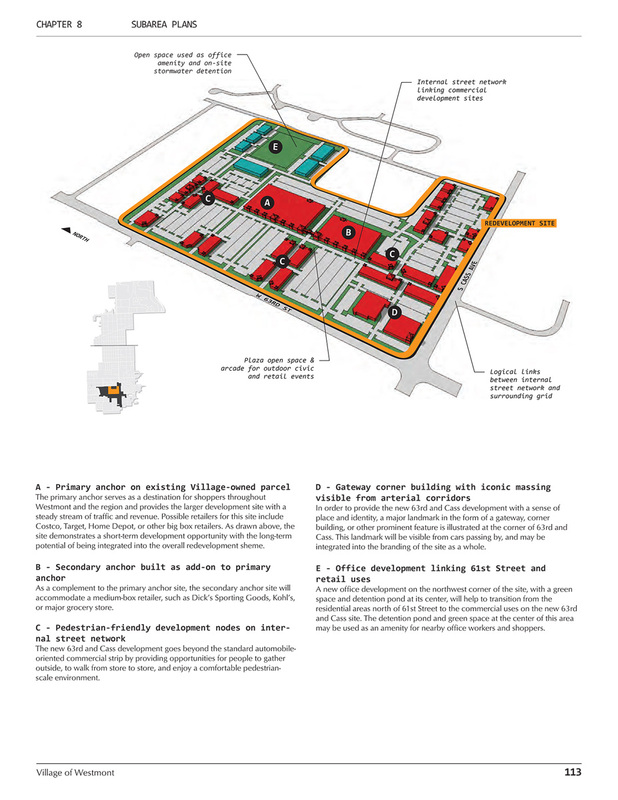 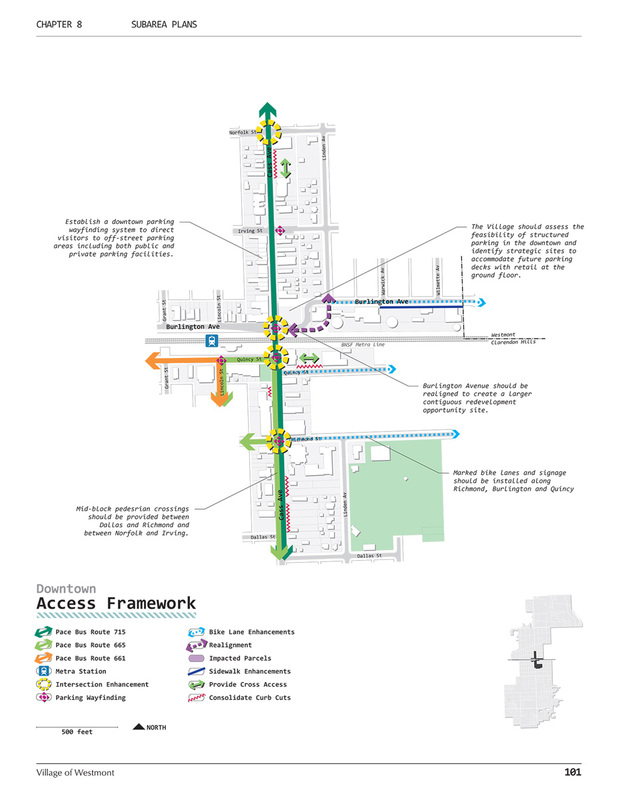 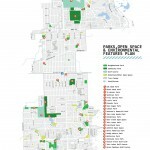 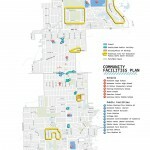 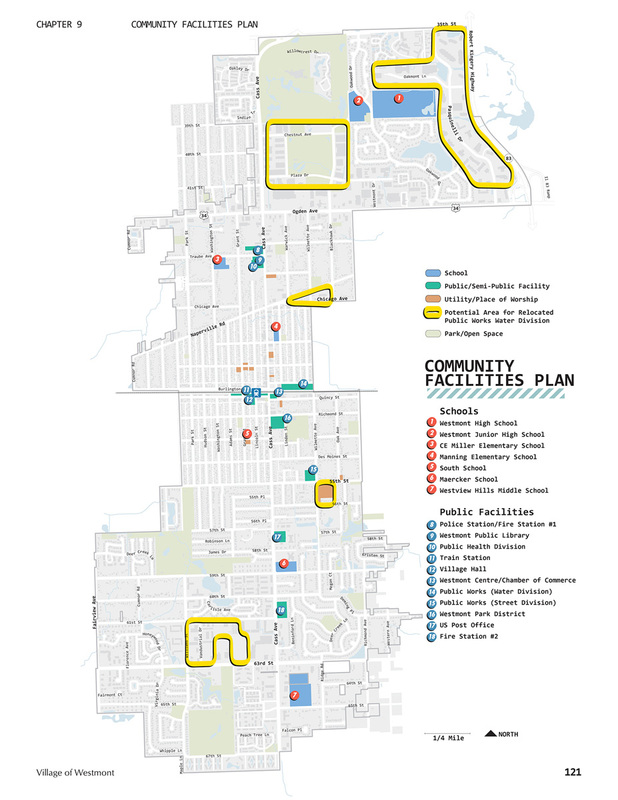 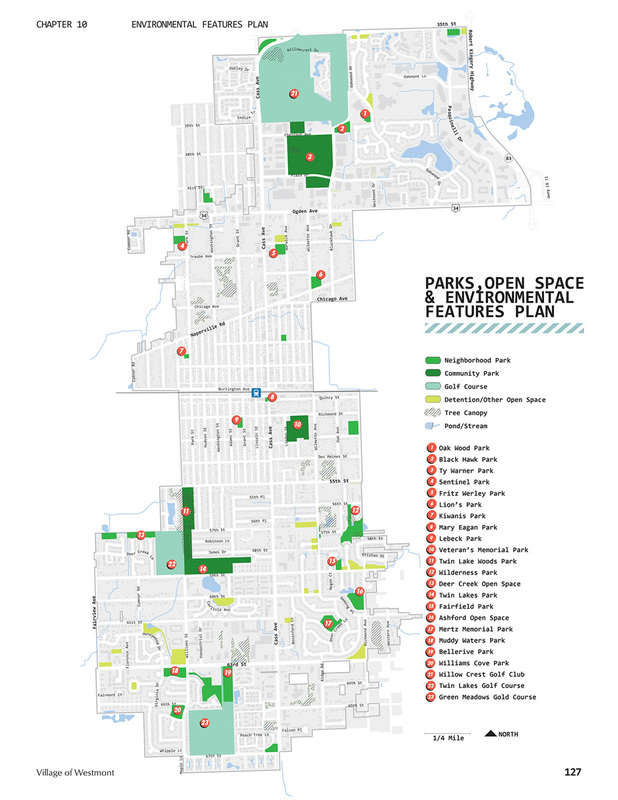 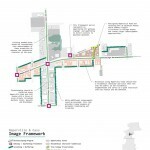 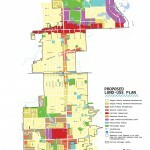 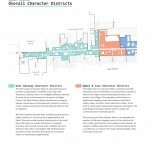 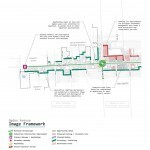 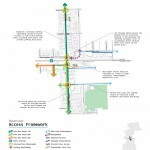 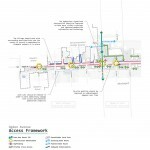 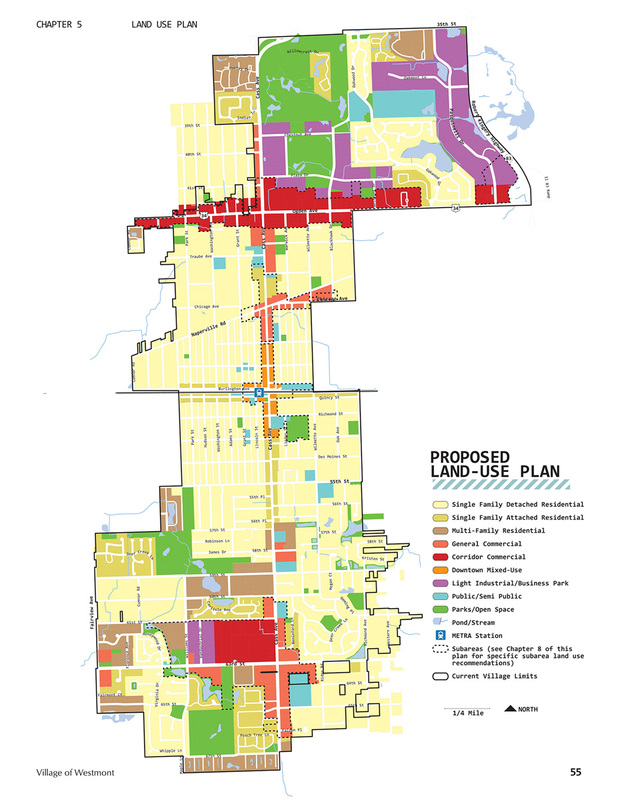 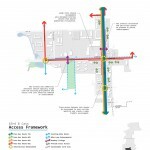 The Plan includes recommendations related to the revitalization of the aging Ogden Avenue commercial corridor, the transformation of auto-oriented shopping centers into unique enclaves, the maintenance of multi-family housing and its role in providing diverse housing types throughout the community, and the preservation of single-family neighborhoods as the building blocks of Westmont. 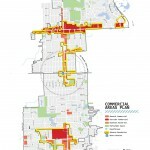 More specific subarea plans were developed for Downtown Westmont, Ogden Avenue, and 63rd Street. 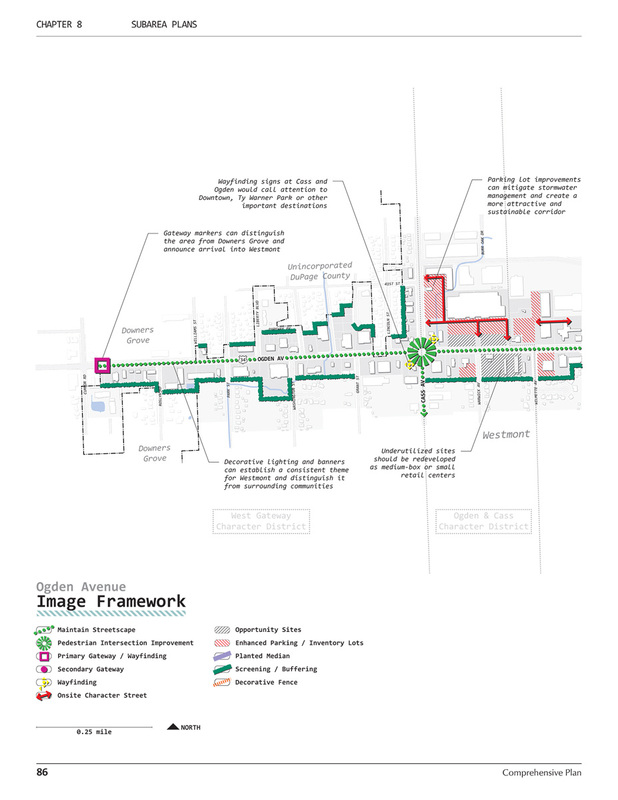 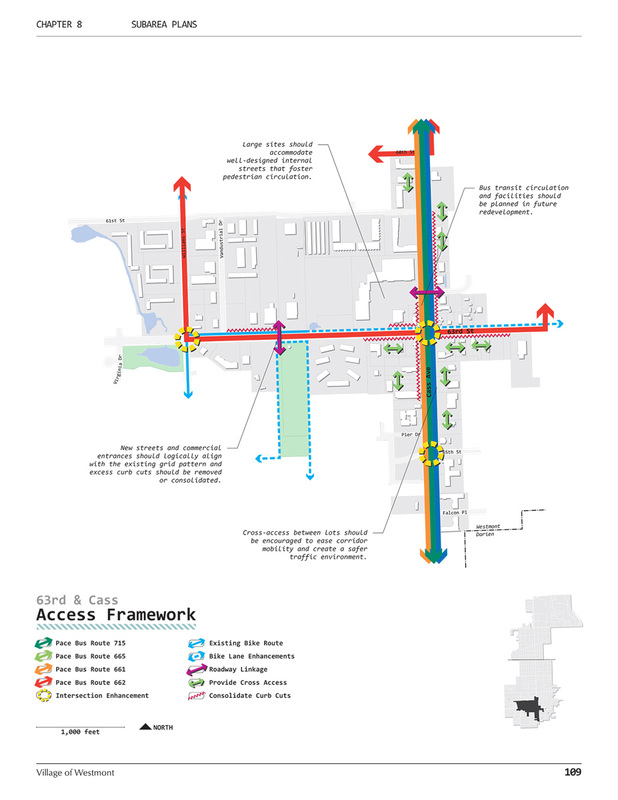 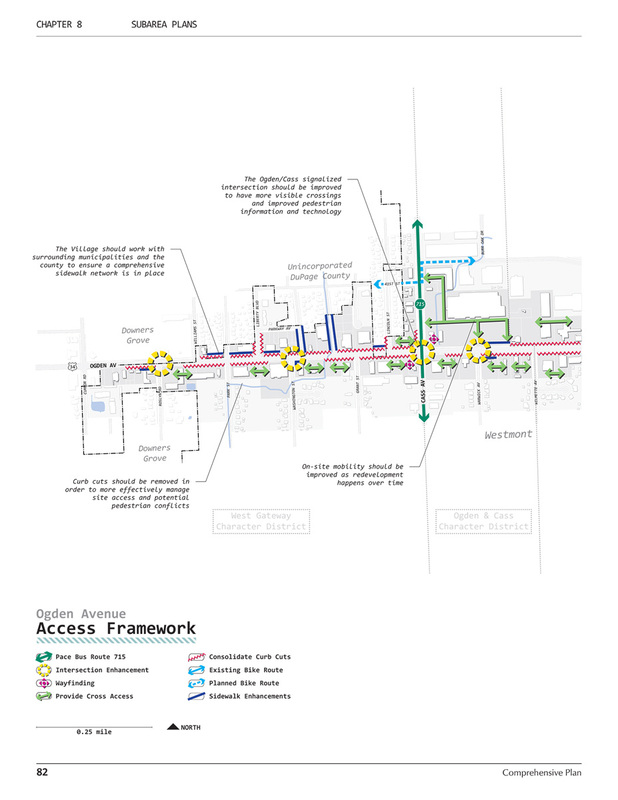 Each subarea plan identified key opportunity sites, access and mobility improvements, and improvements in streetscaping, gateways, and buffering that would enhance the design and functionality of the community. 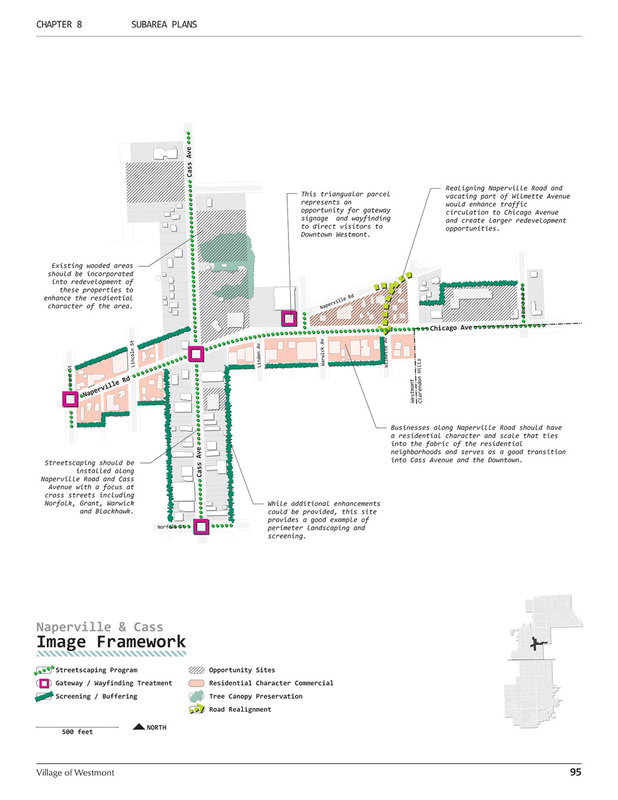 Following the adoption of the Comprehensive Plan, Houseal Lavigne Associates was retained to develop Downtown Design Guidelines that will help implement the vision of the community for its traditional core.